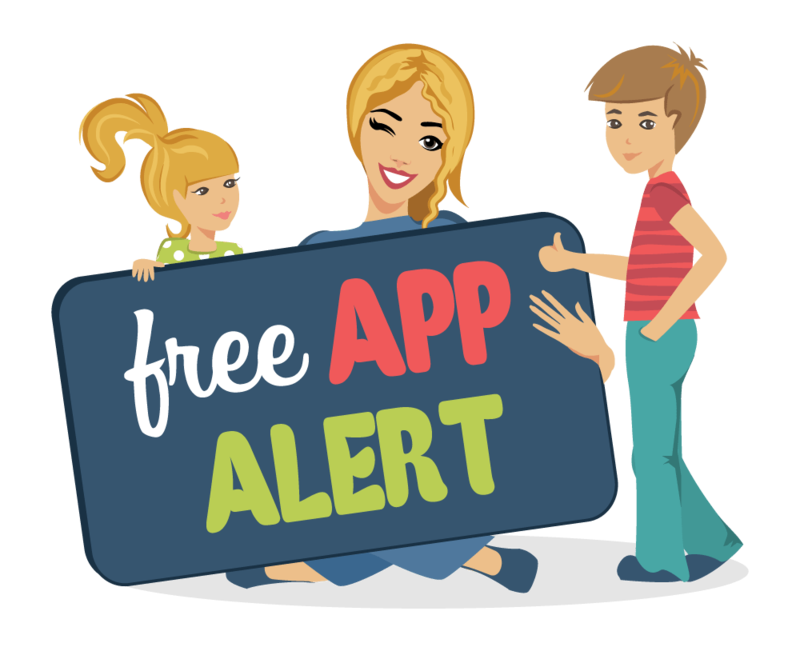 Welcome to another Free App Friday! This week we’ve found some great free apps that will quench your child’s desire to play with monsters and blow things up. Starting off we have Let’s Find It!, an app that tests your child’s observations skills. Playing doctor has never been so fun with Toca Doctor and Monster Heart Medic. Plum’s Photo Hunt takes your kids a scavenger hunt outside and Fireworks Lab is a great way to play with fire without the risk! Let’s Find It! is an app where your child needs to find the differences in the pictures. 480 levels will give your child lots of practice in learning to focus on details and compare pictures for differences. They also have different game modes allowing you to play with friends and family. Playing Doctor has never been so fun! In Toca Doctor, your child will discover ailments the are troubling their patients and treat them. Toca Doctor has 21 puzzles and mini-games for them to solve. They will have the opportunity to practice their dropping and dragging skills along with practicing physics as well. No time limit, along with the game moving along if they can’t finish the puzzle, allow for stress-free learning. Plum’s Photo Hunt comes to you from PBS Kids and Plums Landing in an effort to get kids excited about science and nature. Plum the alien will send your kids outside with a list of things for them to find outside like trees, bugs, plants, and more. You can upload their photos to the Plum Landing site where they select photos to feature every week. In Monster Heart Medic, your child will diagnose a friendly monster named Ragnar and help him to live a healthier life. Monsters can be customized by changing their hat, mustaches, and more. Through simulations and games they will learn about the circulatory system, how situations and behaviors can affect high blood pressure and cholesterol, as well diagnostic tools for identifying problems. Who knew learning could be so much fun? Preschoolers will have a ball with Fireworks Lab. From picking their fireworks to choosing the colors, with unlimited color options, they will be entertained with their very own fireworks show. This app has sounds to make you feel like you are really there. Your kids will have an exploding good time.